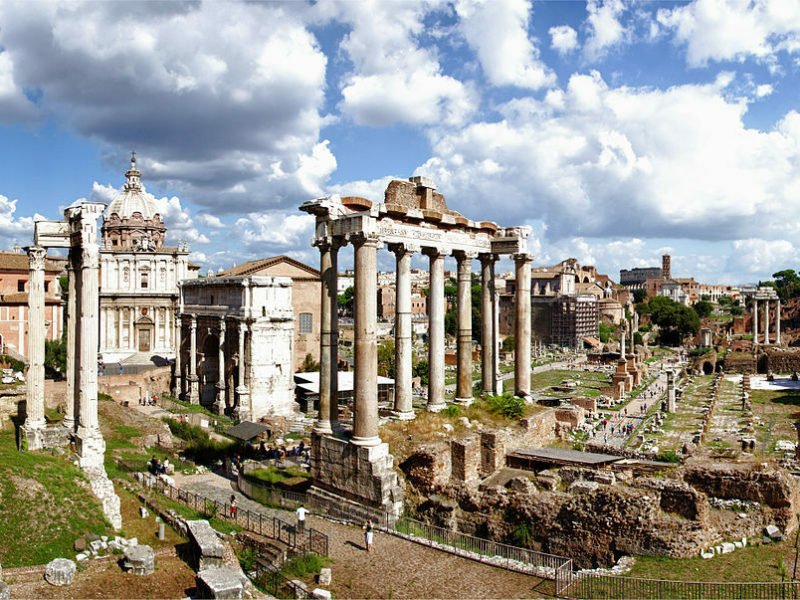 This tour will allow you to have a very broad overview of everyday life in ancient Rome within the same day. 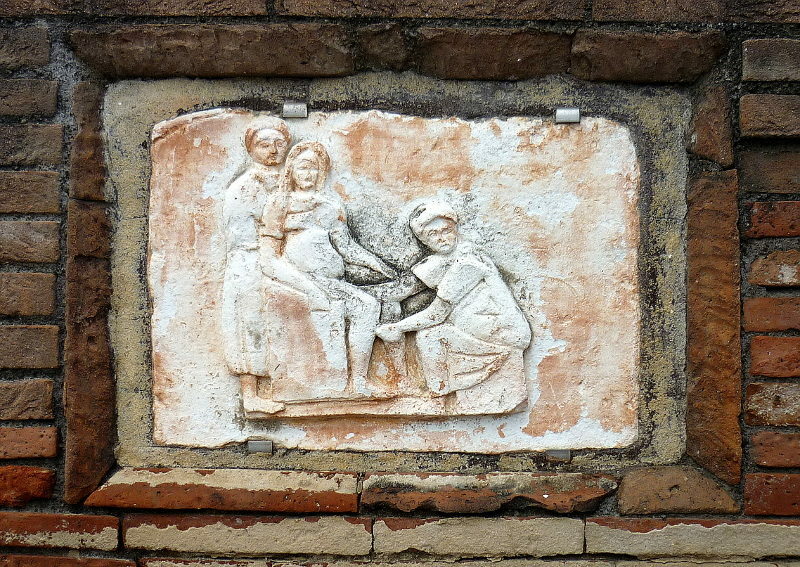 In the morning we will explore Ostia Antica, a perfectly preserved Roman city, with its streets, houses, temples, taverns and warehouses. In the afternoon, we will go to the center of Rome (ca. 30 minutes by train) where you will admire some of the most famous monuments of the world. 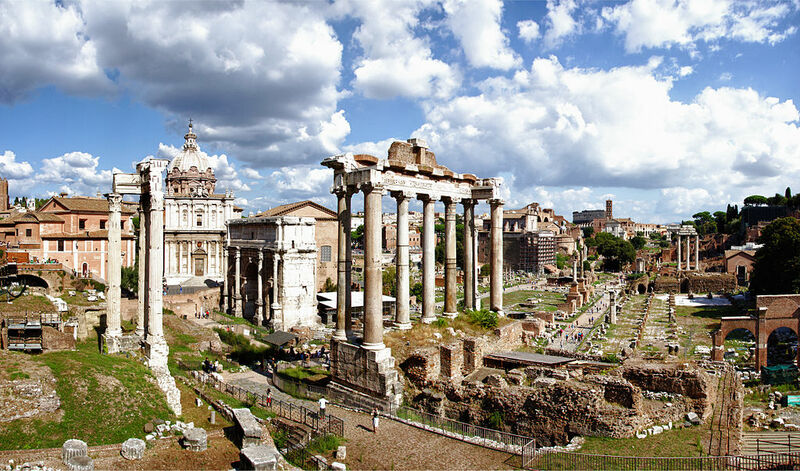 You will see the Roman Forum from the Capitoline Hill and walk through the Imperial Fora up to the Colosseum and the Arch of Constantine. 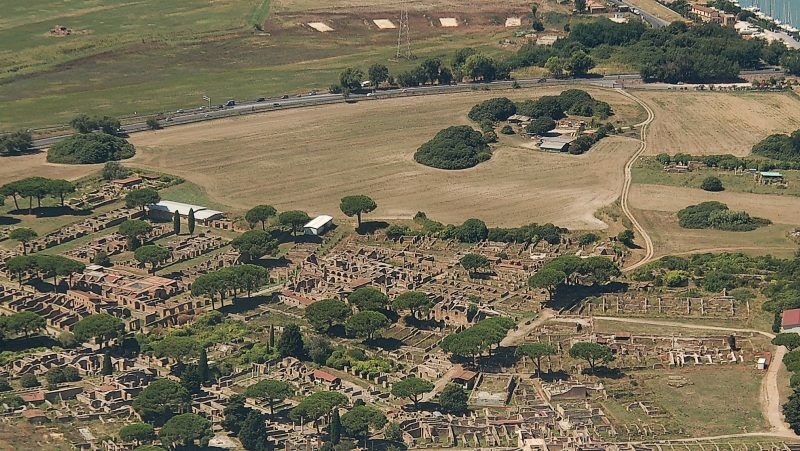 The price does NOT inlcude the ticket to the archeological excavations of Ostia Antica. No ticket is needed for the archeological walk from the Colosseum to the Roman Forum. Ostia Antica Archeological Park, Via dei Romagnoli 717, 00119 Ostia Antica (Rome). Departure time: 9:30 am. Duration: 2h30 ca. Lunch is not included but we suggest to choose one of the restaurants and bistrot of the Renaissance village of Ostia Antica. For more information click HERE. After lunch (2:30 pm) we will go together to the train station of Ostia Antica and take the train to the Colosseum (Metro B). 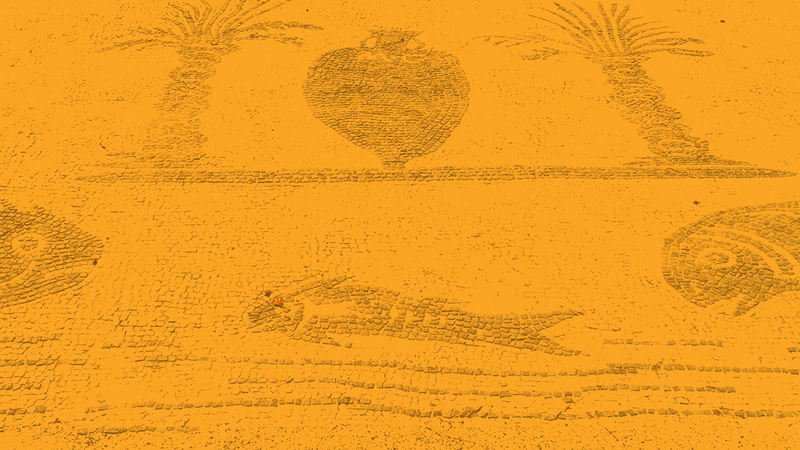 From there, we will start our archeological tour which will end on the Capitoline Hill at 6:00 pm ca.